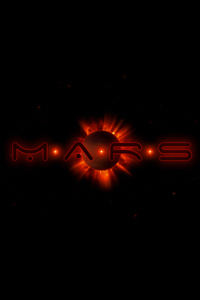 - Andreas Feix - Eclipse FX - M.A.R.S. Over the course of the internship, there were multiple occasions where I worked on the longtime trailer project of the Unexpected Gmbh visual effects crew. Several visual effects were created, either with a key supporting role or even delegated with full responsability for specific shots, ranging from simple composites to full CG battle scenes.